To say “the life of Jesus has significance” is an obvious statement for most. But how many of us focus only on Christ’s atoning sacrifice and resurrection and largely dismiss the rest? 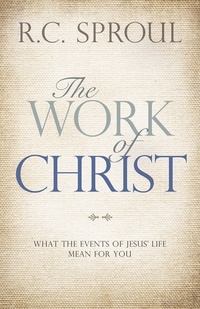 This book examines the totality of Jesus’ life and unpacks the meaning of His life, His actions, and how the life He lived was necessary, as Scripture points out, “to fulfill all righteousness” (Matt. 3:15). Discover what it means for Christ to be the “last Adam” (1 Cor. 15:45)—and what this means for believers today.